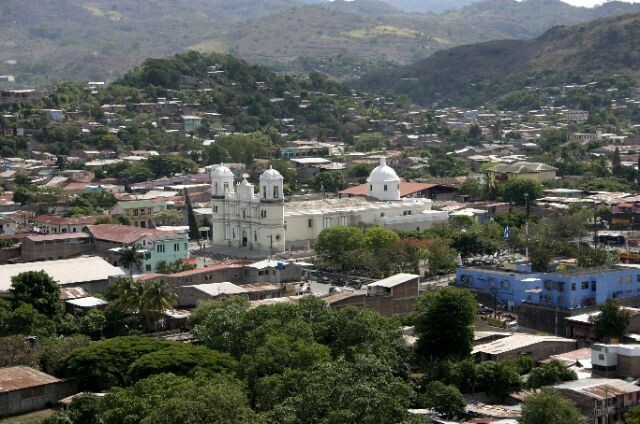 Founded in 1554 by Spanish explorers looking for a path to the north, the Matagalpa region quickly expanded due to immigrants in search of a better life. In the 1880s, the first German immigrants arrived (at the invitation of the Nicaraguan government) to establish the first coffee farms. Due to the rich and fertile soil, coffee production became a huge success that attracted even more immigrants to the country. Today, their descendants still manage the coffee plantations that cover the mountains and the area has retained its German heritage as seen in the variety of festivals, music, and the 1,500-acre Selva Negra, one of the country’s most famous coffee farms complete with German-style chalets and traditional food. 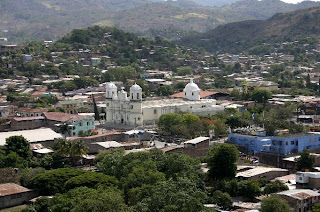 Unlike many other cities in Central America, Matagalpa has two main plazas: the sunny Parque Morazán at the northern edge of the city, and the tree-lined Parque Rubén Darío to the south. Since the main attractions are based in relation to these two plazas, make sure to know where they are after arriving to the city. Catedral de San Pedro – Located on the northern side of the Parque Morazán, this cathedral is one of the largest in the country. Built in 1874, it includes an unusual layout with its bell towers and main entrance facing away from the park. It is considered by many to be one of the most beautiful in the country. Its baroque facade is painted in a brilliant white and its gigantic nave and bell towers can be spotted the moment you arrive. A survivor of many of the former battles in the area, the church stands as a testament of perseverance and has the scars to prove it. 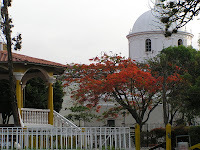 Iglesia San José – This church is located at the Parque Rubén Darío. 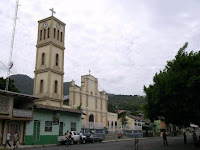 Although the current church was built in 1917, it is situated on ruins that date back to 1751. The original site was used as a base by indigenous tribes during a rebellion in the 1880s. Their uprising proved to be unsuccessful and the church was eventually used as a jail to house the rebels. Casa Museo Comandante Carlos Fonseca – Located one block southeast of the Parque Rubén Darío, this museum honors the life of Carlos Fonseca, the philosopher and co-founder of the Sandinistas as well as one of the organization’s many martyrs. 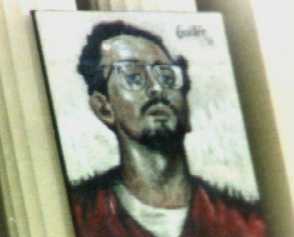 The display covers his life from his humble beginnings and transformation into a Sandino supporter to his murder by Somoza’s National Guard in 1976. It is open from 2 to 4 p.m. from Monday through Friday. Museo de Café - Although its title suggests that this museum is only about coffee, it covers the history of Matagalpa as well. Admission is free, but most visitors leave with a bag of locally grown coffee, especially after tasting the free samples. It is a great place to find information about guided coffee tours. One reputable company is Matagalpa Tours at www.matagalpatours.com. 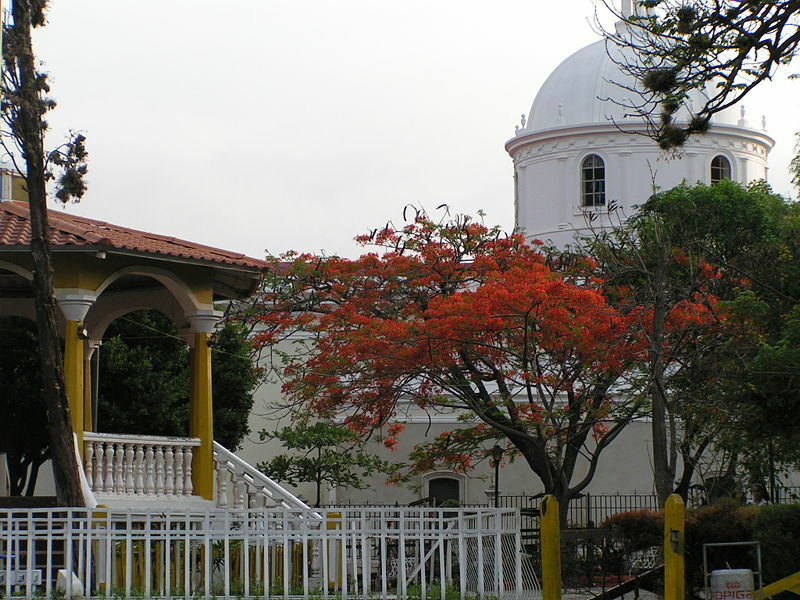 It is located one-and-a-half blocks south of the Parque Morazán. 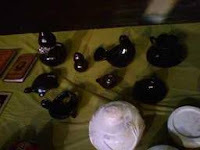 Black Ceramic Pottery – No matter where you go in Matagalpa, these smooth, black ceramics are sold everywhere. Crafted from volcanic clay, they are available in a wide variety of sizes and designs that range from small figures to large decorative pots. Two well-known locations that sell the black ceramics include: La Casa de la Cerámica Negra two blocks east of the Parque Morazán and the Cerámica Negra next to the Parque Rubén Darío. But keep in mind that there are plenty of other stores that sell the crafts and shopping around is always half the fun. Cerro Apante – This “hill” includes a cool and misty 4,730-foot ridgeline that provides incredible views of Matagalpa and the hilly surroundings. Hikers can access the trail by heading southeast from the Parque Rubén Darío on the Calle Principal to the end of the Apante neighborhood. 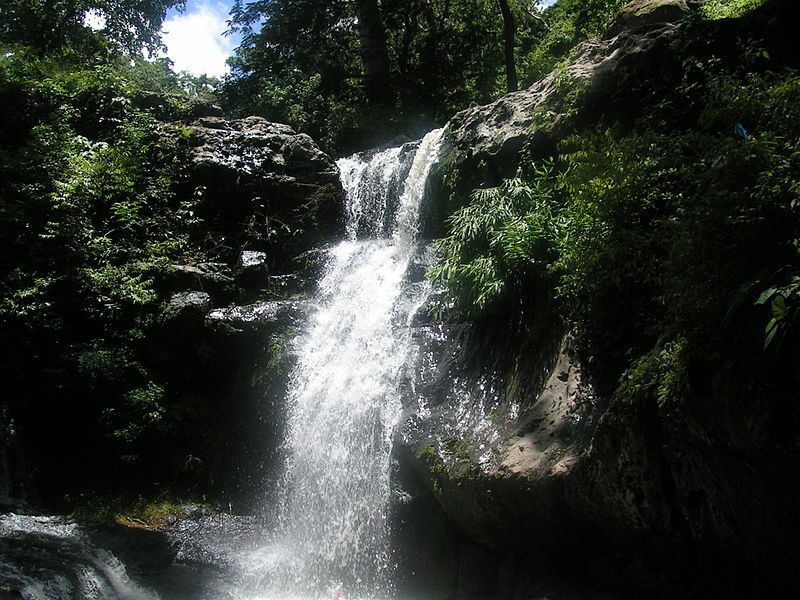 From there, the trek includes views of beautiful streams and waterfalls that still function as the primary water source for the city below. Selva Negra – Of course, no visit to Matagalpa is complete without a stop at one of Nicaragua’s most famous coffee farms. 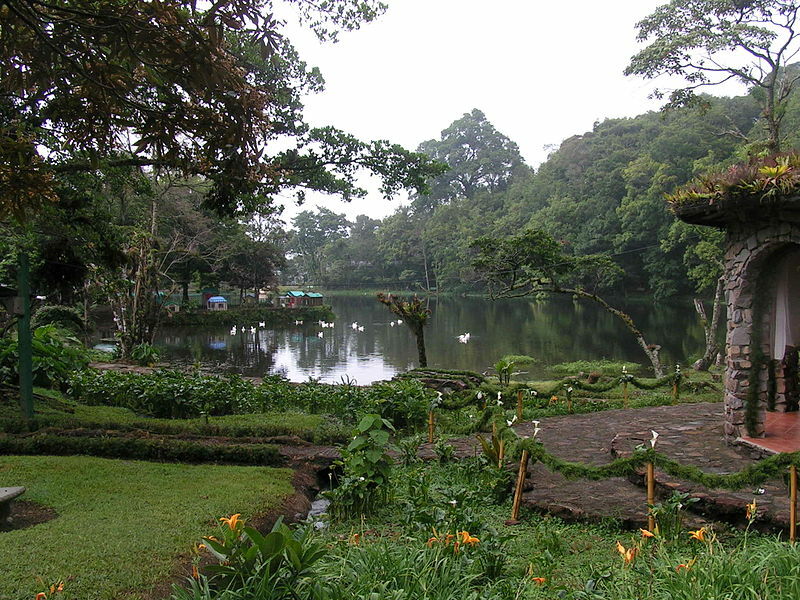 Located north of Matagalpa on a sprawling 1,500-acre estate that dates back to the 1891, this farm produces high-quality export coffee and serves as an eco-resort complete with German-style chalets. Tours of the coffee factory are offered twice a day at 9 a.m. and 3 p.m. There are also a number of shorts trails for views of more than 80 varieties of orchids, and wildlife that range from quetzals and ocelots to deer and mountain lions. 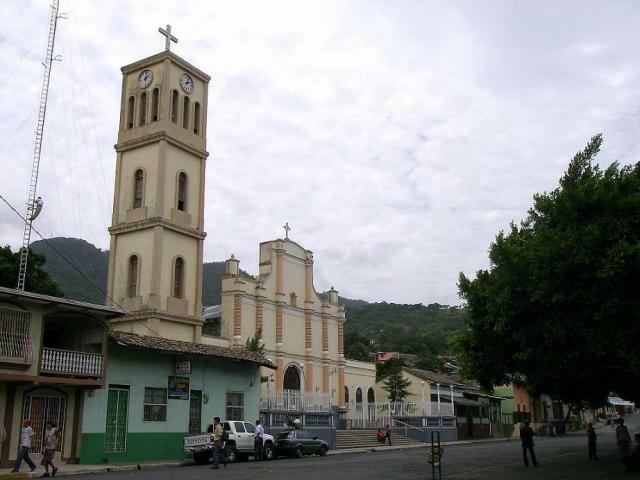 For longer stays, the property includes the Hotel Selva Negra on the road to Jinotega, which includes a restaurant that serves traditional German fare. For more information, check out their website at: www.selvanegra.com.